Mr Raab replaces David Davis, who resigned late on Sunday evening (8 July). The Conservative Member of Parliament for the Esher and Walton constituency since 2010, Mr Rabb served as Parliamentary Under Secretary for Civil Liberties at the Ministry of Justice following the 2015 election, before being appointed as Minister of State for Courts at the same department upon Theresa May's appointment as Prime Minister. He was most recently Minister of State for Housing & Planning following the January 2018 reshuffle. 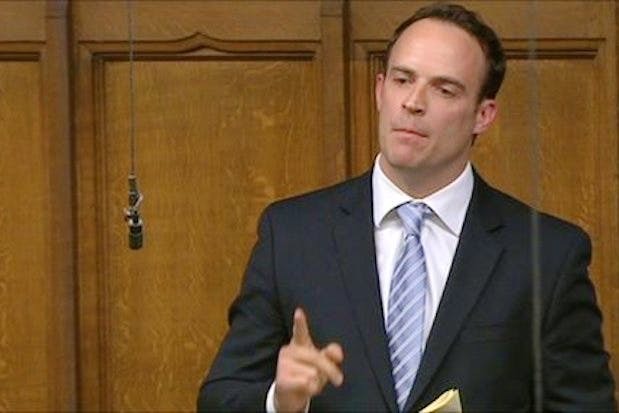 Mr Raab is considered on the right-wing of the Conservative Party and campaigned to leave the EU during the 2016 referendum.